I‘m a proud Topeka native and grew up on a cattle ranch just north of town. I enjoy pickleball, Royals Baseball, gardening, canoeing, hummingbirds, family bike rides at Lake Shawnee and learning about the events of each day from my terrific family while sharing a home cooked meal. People tell me I’m just a tad bit competitive. My slogan growing up, “If I can’t win, I don’t want to play.” My mom actually made me a t-shirt that said just that! I’ve been in banking for 30+ years. 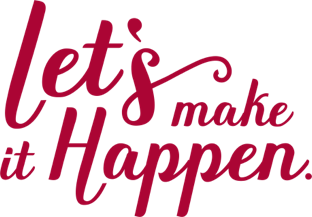 My experience started early when I was Vice President of the Seaman High School Bank (the first high school bank in the country) and I worked as a teller during college. After graduating from Washburn University, I remained in banking and have adapted to the multitude of changes in the industry. It’s been a fun and challenging ride. 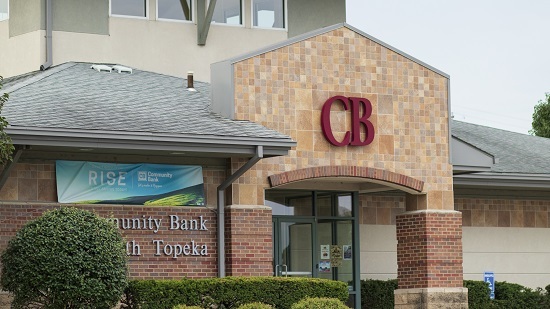 The staff at Community Bank is terrific and I’m thrilled to be part of our team. Community Bank strives to provide you a positive banking experience. Contact me at any time if I can be of assistance with your banking needs. The best way to fight fraud is knowledge. Community Bank keeps you up to date on the latest scams and gives you tips on how to avoid them.